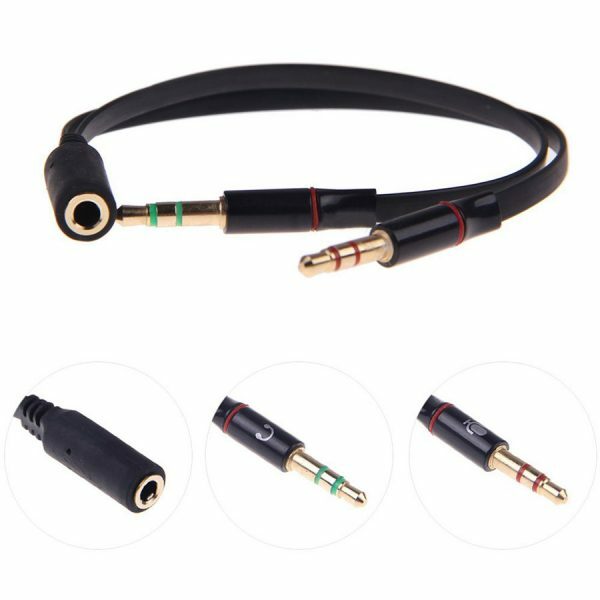 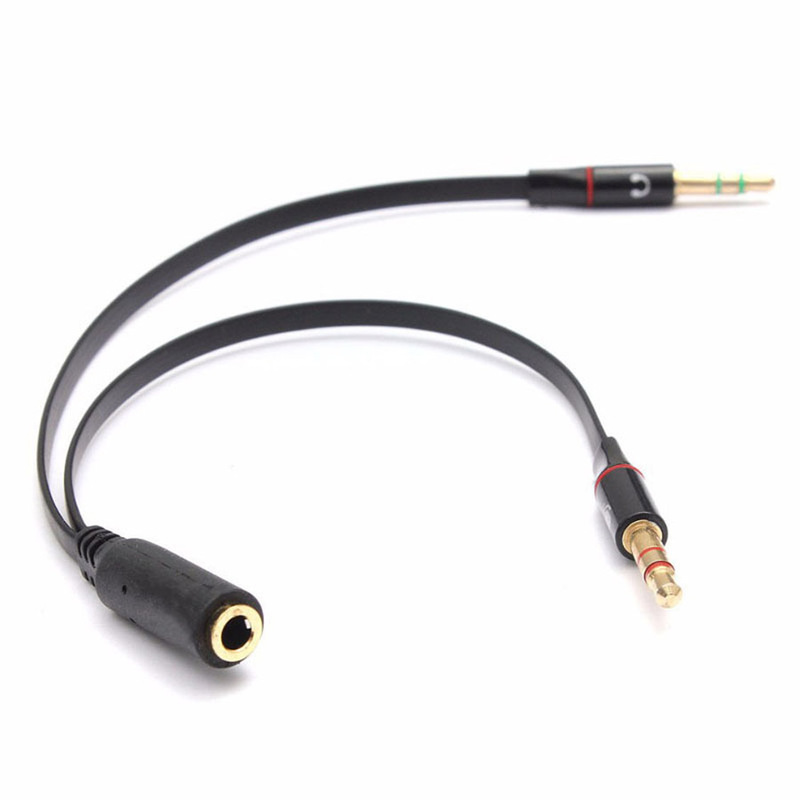 3.5mm 1 Female to 2 male Headphone Earphone Audio Cable Mic Splitter Adapter Connected Cord to Laptop PC. 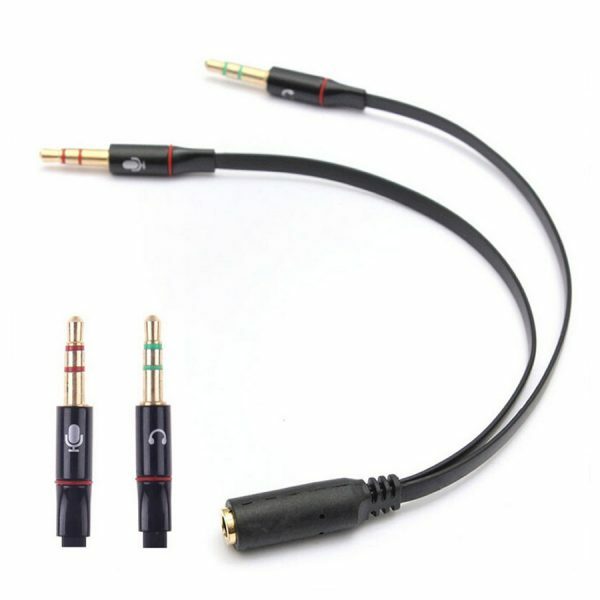 Use this Audio cable to connect your phone earphones headphone to any devices need two jacks (Hear+Mic), like as Laptop PC and so on. 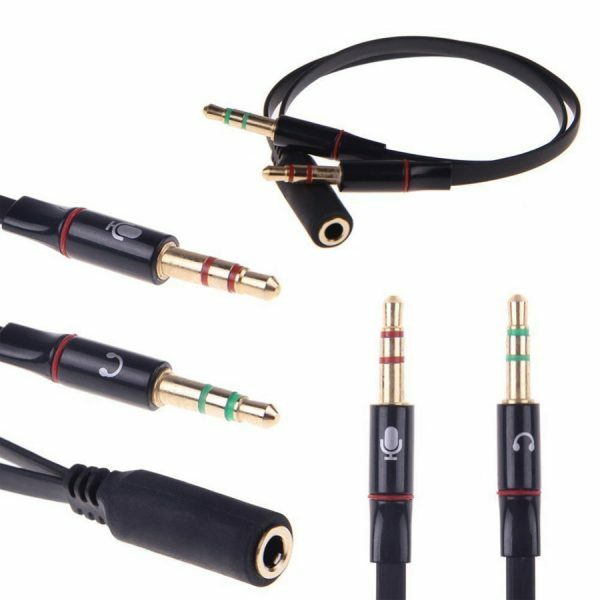 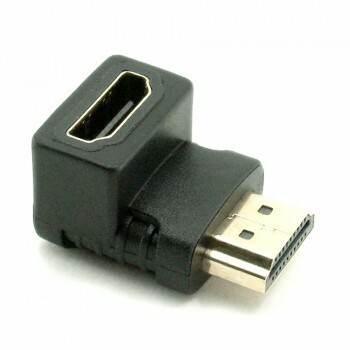 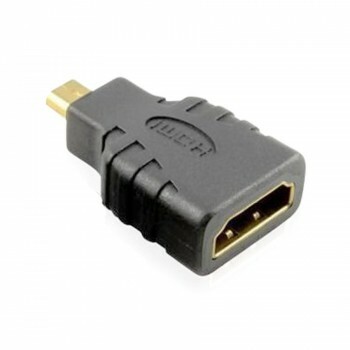 With this adapter you can convenient to use earphone on computer.